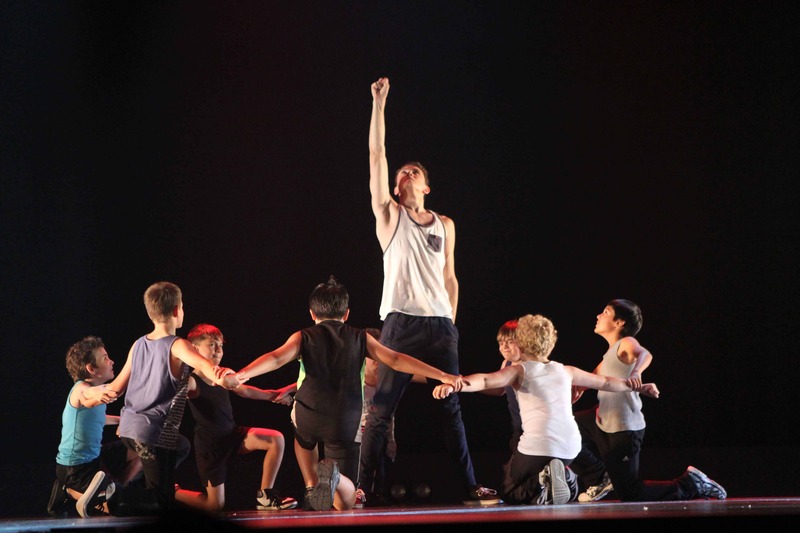 In 2019 EK Dance Academy will again be entering students into Onstage Performing Arts Dancing Competitions. These competitions give students a chance to perform in front of an audience at various times throughout the year and also help your children improve as they compete against many other performers in their age group. Competitions are run in the April, July and September school holidays over both weeks. We will definitely take part in the April competitions, and depending on the level of interest, decide on the others. Participation in competitions is not compulsory. All students have an opportunity to enter, however, please note that rehearsals for the April competition will be held on Saturday afternoons during Term 1 (dates to be confirmed). The students who wish to take part in competitions must be available at this time – no other classes will be scheduled for competitions if these do not suit. Students are only permitted to perform a competition in a style of dance that they have experience in. Please let Erin know if you would like to be involved in competitions and in what styles of dance by 18th December 2018, so that she is able to sort out rehearsal schedules and music. Competitions can be danced as solos, duos, trios and troupes and cater for many dance styles including Jazz, Tap, Ballet, Neo-Classical, Slow Modern and Song and Dance. EK Dance Academy will once again be participating in the Commonwealth Society of Teachers of Dancing Exams and the Royal Academy of Dance Ballet Exams in 2019. All exam participants must be invited by Erin to take part. If you wish for your child to be considered for an exam, please indicate your interest on the enrolment form and Erin will provide more information as the year progresses if your child is selected for an examination. Note: Students who are 8 years and upwards will not be permitted to do an exam unless they participate in a ballet class, as this is the foundation for all dancing styles.